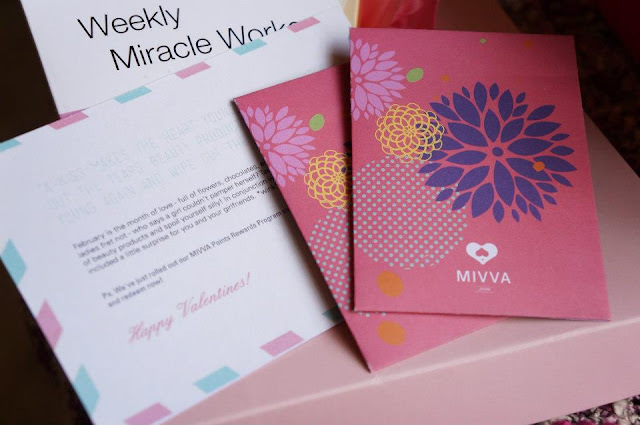 I got Surprises from MIVVA this February! MIVVA is all about discovering and finding beauty products that suits you best. Discover niche brands and unique products, maximize the try and buy concept, learn new skincare and makeup tricks, engage and exchange tips with other beauty enthusiasts. 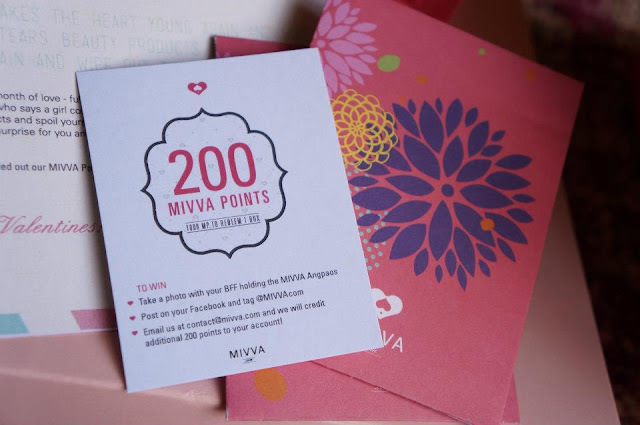 Every month, MIVVA members will receive a personalized box of deluxe beauty products. These lovely beauty miniatures are tried (and retried!) 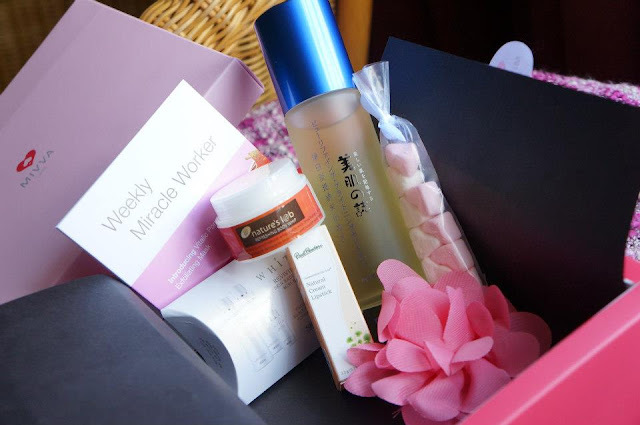 by us, they are then carefully packed in a luxurious box and couriered to your doorstep. 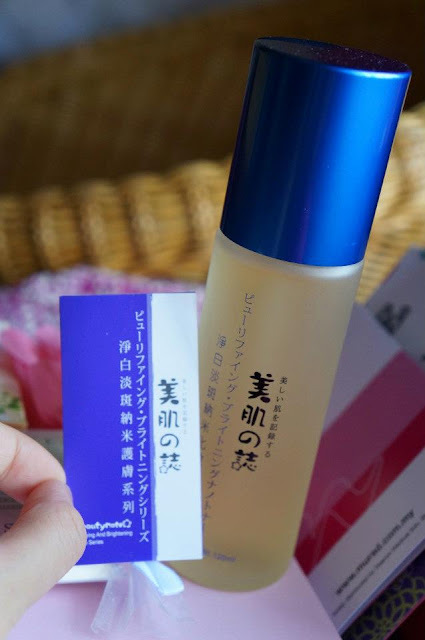 They offer a diverse selection of products ranging from skincare to makeup to body & hair care, with little surprises thrown in every now and then! 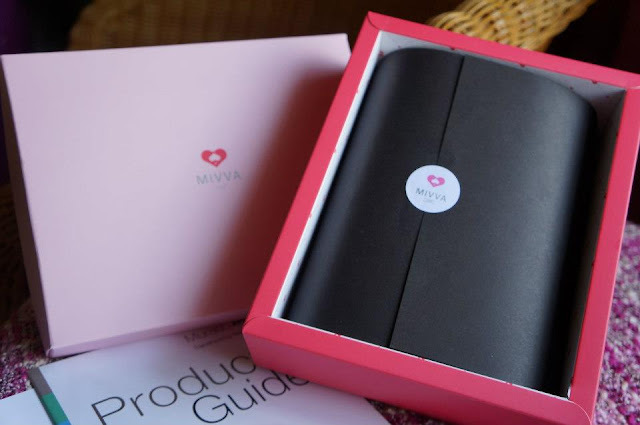 After trying the beauty products, you can purchase full-sized versions directly from the MIVVA Shop. Love the way they packing the beauty box so much! 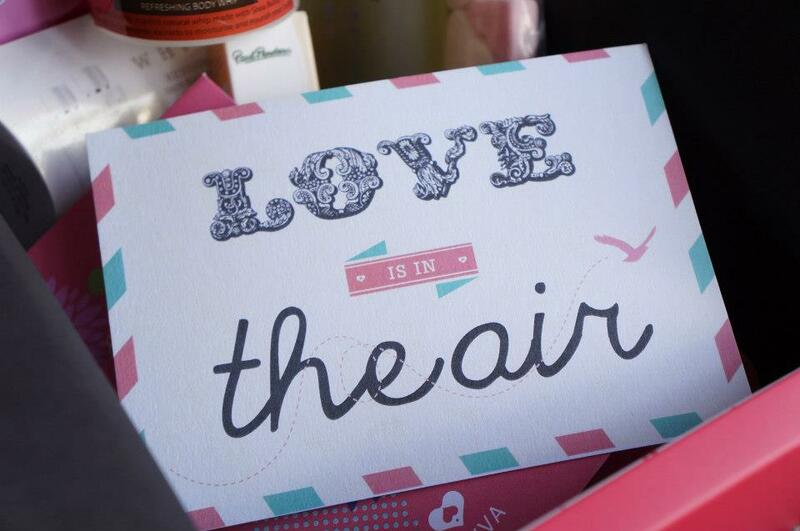 "love is in the air" just for February. #1 Nature's Lab Refreshing Body Whip (RM69 for 250ml/RM103 for 450ml), A light a freshly scented natural whip with Shea Butter, Cocao Butter, Grapes seed & Chamomile extracts, to moisture and nourish your body every morning and night. This feather-light, non-oily and non-sticky body whip will leave your skin feeling hydrated, smooth and refreshed. Most suitable for the hot & humid summer climate. 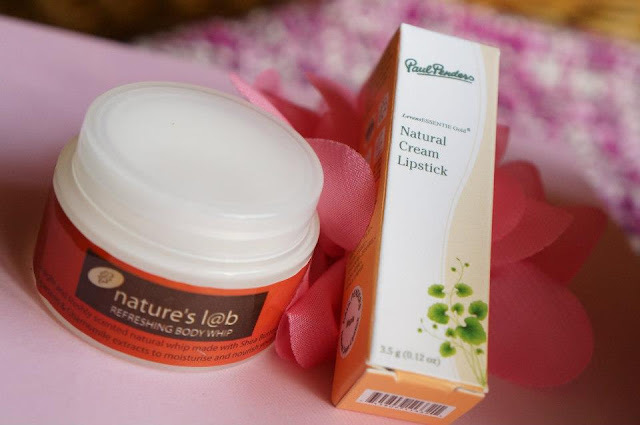 #2 Paul Penders Natural Cream Lipstick (RM79), A lovely variety of matte shades made with LevensESSENTIE Gold(a 100 years old, time tested, holistic extract made from 22 certified organic herbs) and natural plant oils for extra moisture, without chemicals. Free from artificial colors and chemical dyes. For added moisture and prolonged wear use Paul Penders Lip Gloss after application. Available in 9 delicious shades. #3 BEAUTYMATE purifying and brightening nano toner(RM49.90) Contains Gentiana Lutea Root extract and black pearl extract to ensure optimal skin condition. NMF sodium PCA and Hyaluronic Acid to retain up to 6000 times of their weight in water to keep your skin continuously hydrated and seal in moisture to defend against outside influences. Vitamin B3 can hinder transformation of melanin and minimize the amount of melanin to keep your skin fair and bright. 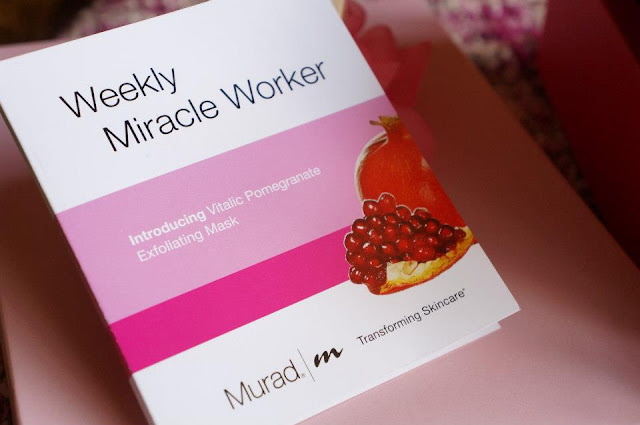 #4 MURAD vitalic pomegranate exfoliating mask(RM16.50 for 7.5ml), An antioxidant-rich, weekly treatment that restores, revitalizes, and balances the skin. Murad Pomegranate Exfoliating Mask provides instant, intensive smoothing and hydrating benefits. Each single-does treatment dissolves dull and dry skin creating a complexion that is fresh, clear, smooth and bright. #5 Skin79 White Reviving Miniature(Solution Rm90,Softener Rm67,Emulsion RM72), It give caring clean & clear skin by improves dull surface of the skin, and contains international patented that soothes the skin which has been exposed to the environment aggressors. It also helps to revive your elastic and healthy skin. Received a cute red packet and a sweet notes from MIVVA too. Guess what? there's 200 MIVVA POINTS inside the "AngPao" given. You will definitely get surprise by MIVVA, go ahead and surprise yourself with an exciting gift every month! It's a good idea to pamper your loved ones and subscribe for your girlfriends, sisters, mum, cousins... You can even order for party giveaways!